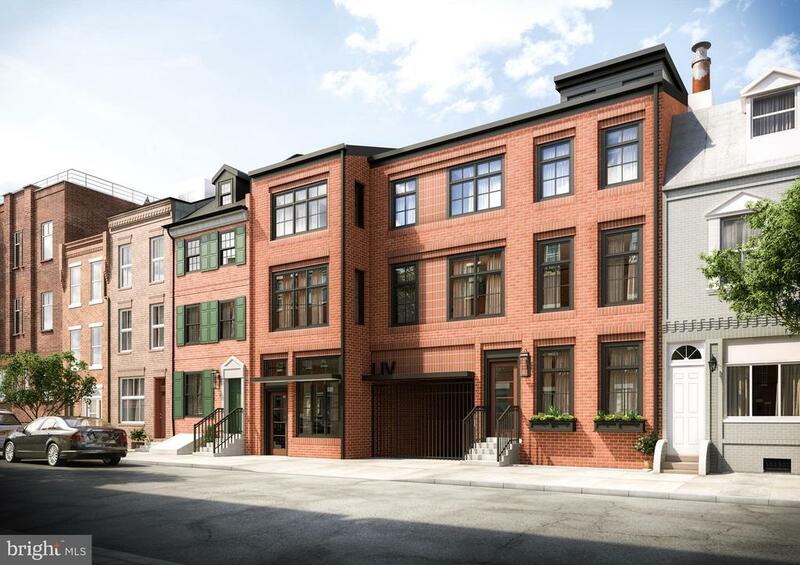 Finally a Luxury building at a Prime Queen Village location. 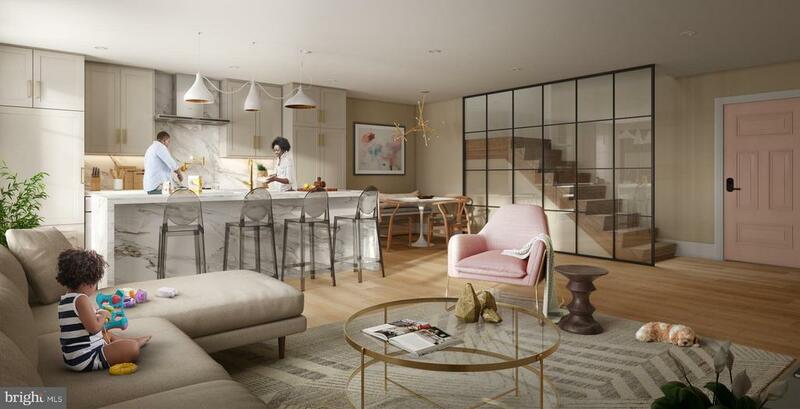 Introducing LIV Condominiums. 9 Sprawling residences, each crafted for a pure living experience. 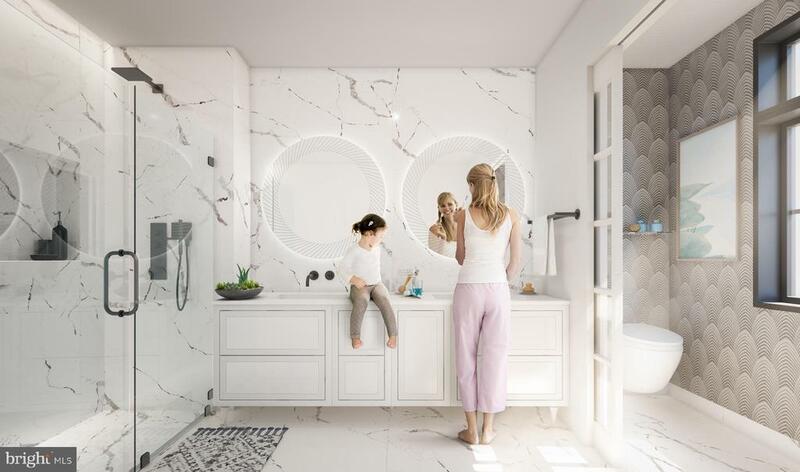 carefully tailored with exquisite details, each space utilizing the finest materials and workmanship.LIV is nestled on one of the best blocks in the City within the Meredith school catchment in highly desirable Queen Village. Some amazing features at LIV include, PARKING, 10-year tax abatement, Elevator building,Smart home technology integrated throughout,exterior decks and patios, Custom built in Bertazzoni appliances,Calcatta counter tops with waterfall sides,Brazilian oak hardwood flooring,Custom Baden haus bath cabinetry, Toto and Hansgrohe bath fixtures, heavy duty European style Vetrina aluminum tilt & turn windows and much much more. Two, Three and Four bedroom residences available. 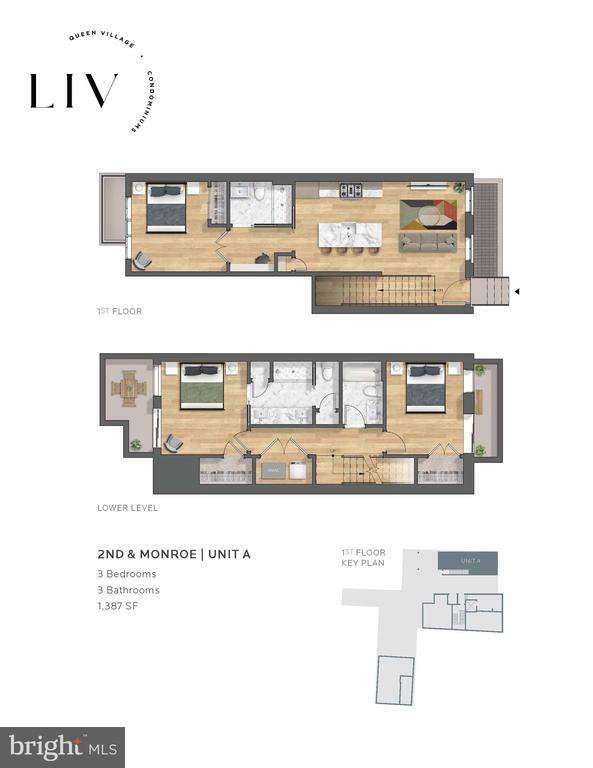 LIV also offers a wide range of unique floor-plans and pricing. Private elevator access into some select residences. 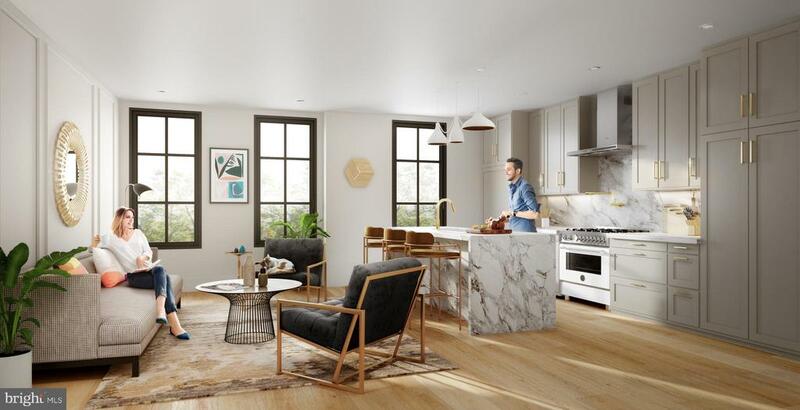 Built by one of Philadelphia's leading developers LIV will be a Landmark building. 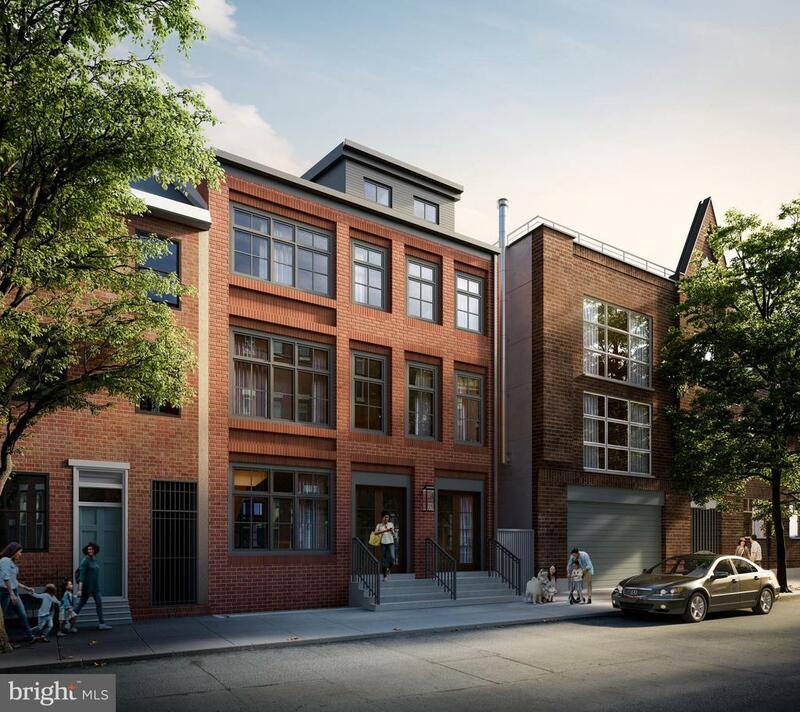 Located at 2nd and Monroe Street in Queen village one of the most storied Philadelphia neighborhoods, where the architecture is reflective of the colonial era, while its vibrant dining, boutiques, and shops are the best of the modern world. Live in the center of it all!! Parking is an additional $65,000 per spot. 1st come 1st served. New Construction. Estimated delivery Fall 2019.